Arrgh this toy is being very fiddly to make! I was hopings to have it done for Luminaire but when you is starting with a wood kit this takes a long times. But I am thinking now that the nostalgic zasaba is my most delicate works! Liz the Nightmare Irion has won the Pet Spotlight! Learn a new hobby with this month’s collection from the Cash Shop. Just think about all the comfortable and cozy things you can make with yarn (or have a friend make for you)! You can also purchase one of our older January Donation Presents or Collections! 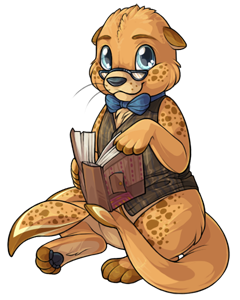 Al Cody the Harvest Fester has won the Pet Spotlight! Let’s make 2019 the year of comfort. :tada: HAPPY NEW YEAR! :tada: You will now receive New Year Tokens from completing quests and from Random Events. We’ll be adding 2019 items to the New Years Shop in the early afternoon today, so keep an eye out for the news post full of new merchandise. New Years Tokens and holiday items will go out via quests until 11:59 on January 16th. Luminaire forums will close at 11:59pm on January 2nd! 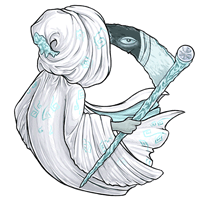 Bewitchment the Glacier Harvester has won the Pet Spotlight! It's almost over. I've made it through another year avoiding them, avoiding the chaos, avoiding the awkward smiles, the look on people's faces when you don't act like they'd imagined. I've avoided it all for years. At first it was fine, it was easy. As years go by, traditions seem to grow, people want to see you, give you things. I don't want things. I don't want to sit around under twinkling lights, trying to conjure emotions for eager faces, eyes all on me. I'm a warrior, I can't get that close! You think you've made it through the holidays unscathed? You've closed yourself off too much and now your small childhood fear has grown into a grotesque caricature of what Luminaire might have been. You've built it up so much that the very idea of sharing a day of love and emotion with other people has become not just too much of an expectation, but a crushing weight of inadequacy and insecurity. The one battle you cannot win. You don't like exchanging gifts. You don't like the ever-flashing lights on the tree. You cannot stand the smell of gingerbread. Too many people, too much small talk, so much wasted money. But Reischen can't escape it. It will keep coming back. You're going to have to help him face it now. 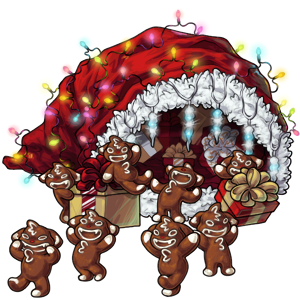 You have to try to help Reischen by picking up the Plate of Gingerbread Charlie Cookies from the Cash Shop and defeating Melody's Bag of Horror! 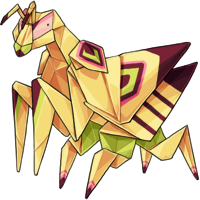 Suspiciously Chittering Helmet will retire on January 1st! 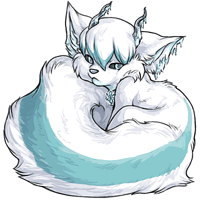 Stela the Glacier Popoko has won the Pet Spotlight! Marshmallow the Chibi Kerubi has won the Pet Spotlight! 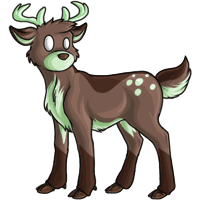 Forty the Marsh Antlephore has won the Pet Spotlight! Thank you so much again for your help with making Dungarde's and my first Luminaire a truly wonderful one. We've been spending some time going through the packages, and we'll be delivering our thank-you gifts to each person that left a gift under Dungarde's tree as soon as we can. There were rather a lot of you. You can visit Dungarde at his crypt here, or via the forest entrance at Shadowglen. I believe he'd like to thank you in person if you had the inclination. 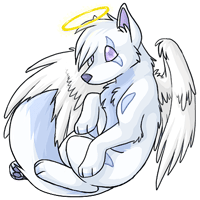 Depression the Angel Kumos has won the Pet Spotlight!